Camping with Style All things camping, glamping and travel related! Camping with Style camping & glamping blog. Outdoors life under canvas. camping, glamping & outdoor activities and everyday adventures. Get outdoors and get active! 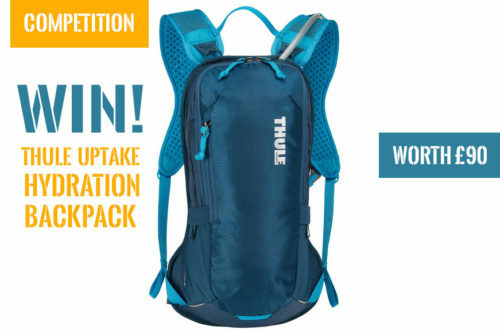 COMPETITION | Win a Thule UpTake 8L Hydration Backpack worth £90! Fill in your email address below to receive fabulous monthly updates about camping, competitions and general outdoors related loveliness.